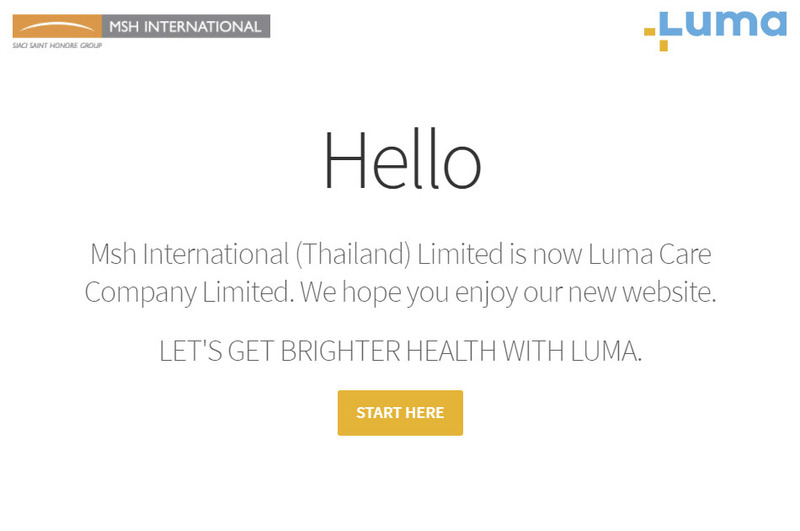 Ensure peace of mind for you and your family with LUMA’s Asia Care Plus. These international health insurance plans provide expats and locals great value on comprehensive coverage. Asia Care Plus health insurance plans cover medical expenses at Thailand’s elite hospitals with little to no out-of-pocket expenses. And for expats, planned treatments in your home country are also covered under this plan, ensuring you have plenty of treatment options and feel comfortable with any medical care you receive. Asia Care Plus health insurance plans provide you the reassurance of lifetime renewal guarantees. Regardless of the presence of any new medical conditions, acute or chronic, you can always renew your policy. What’s more, no matter what your age, you’ll be able to renew your policy at the same rate as others in your age group, regardless of how many claims you’ve made in the previous year. As a Luma member you can benefit from direct billing – meaning no cash advance is required for both inpatient and outpatient treatments when visiting a hospital in our preferred medical network.